Night. 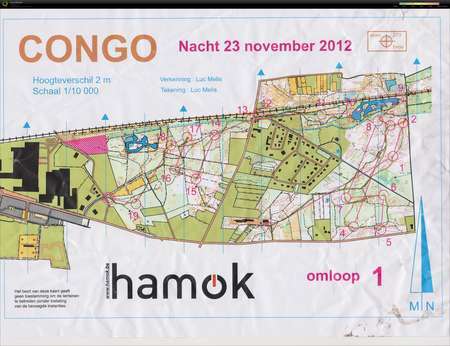 Balen Congo, Hamok, Belgium. Competition. Toons Map Archive. Comment: Mistakes to control 2, 4 and 8. Quite fun race.